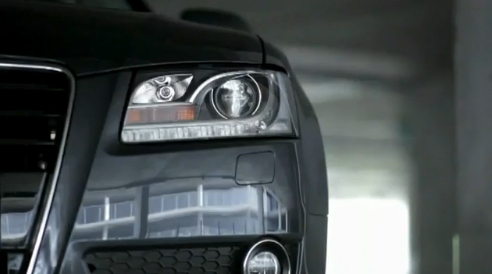 A fake Audi ad is currently circulating the internet touting the clean emissions from the Audi A5 TDI (diesel). In the “spec” commercial, a man attempts suicide but fails miserably. Critics have pointed out that this “spec” Audi commercial is very similar to a real 2002 ad of clean emissions from a Citroen. The Citroen commercial ended where the guy gets frustrated to the point of running into a tree. So, do you think the Audi ad is a major failure? I am thinking something like this would never make it to the air-waves especially in America. View it for yourself and post your comments below.